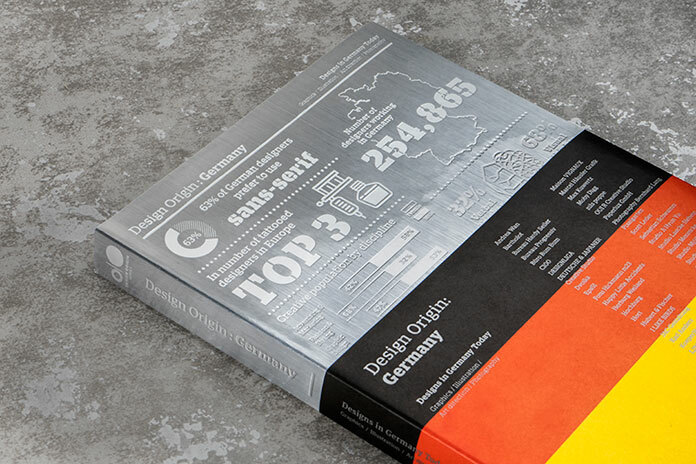 Book recommendation: ‘Design Origin Germany’, a literature publication from Viction:ary. 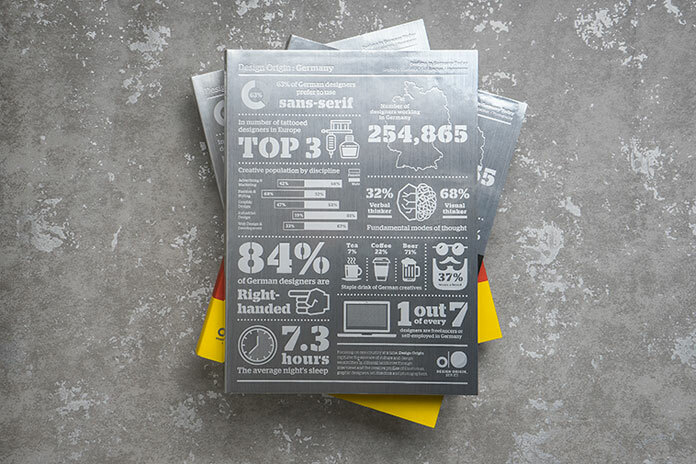 With this fine publication from Viction:ary, we take a look at Germany’s creative achievements. The country is like a trademark when it comes to quality designs and forward-thinking solutions. 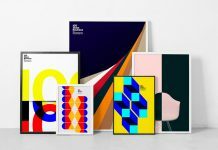 From the Bauhaus movement which emerged in the early 20th century up to latest industrial and graphic design, the country constantly produces highly influential and comprehensive designs. Get more information below or click on the following link. 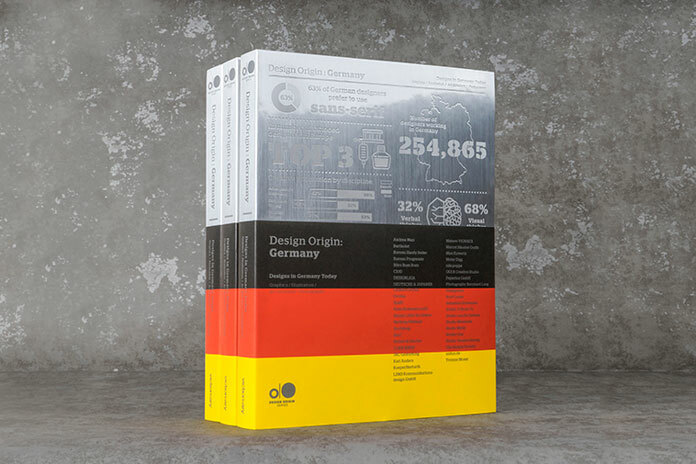 Book: Design Origin Germany, a Victon’ary publication. 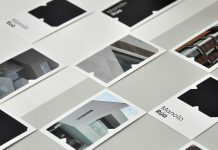 Viction:ary’s Design Origin series represents visual languages of different countries and cultures. 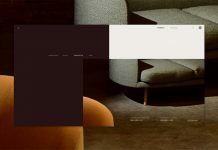 Through works from more than 40 local creatives, this edition explores Germany’s vibrant creative scene with an array of cutting-edge projects. 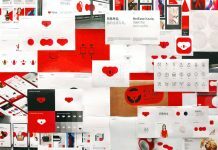 Brief interviews and exceptional portfolios give an impression of each participants distinct voice. 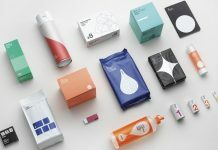 The selection ranges from graphic design and brand identity projects to stage and industrial design. On 256 pages, you will get a comprehensive view of current trends as well as unique and innovative product solutions. For further information, please follow the link below. 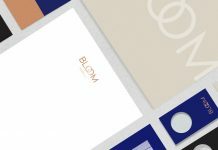 Close up of the book cover. Let’s take a look inside the book. 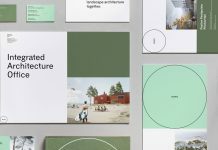 JAC-Gestaltung – sophisticated and unique graphics. 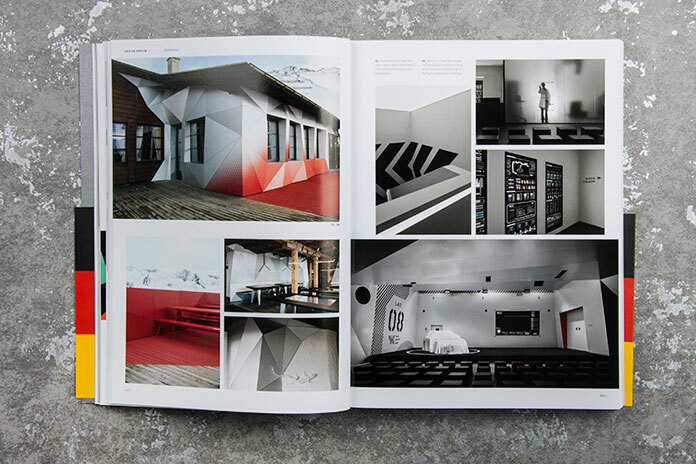 The book is encompassing all manner of design. 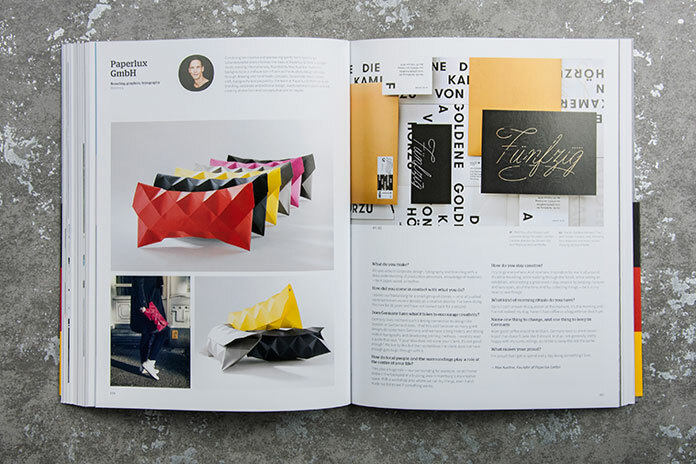 Paperlux GmbH – cutting-edge print products. 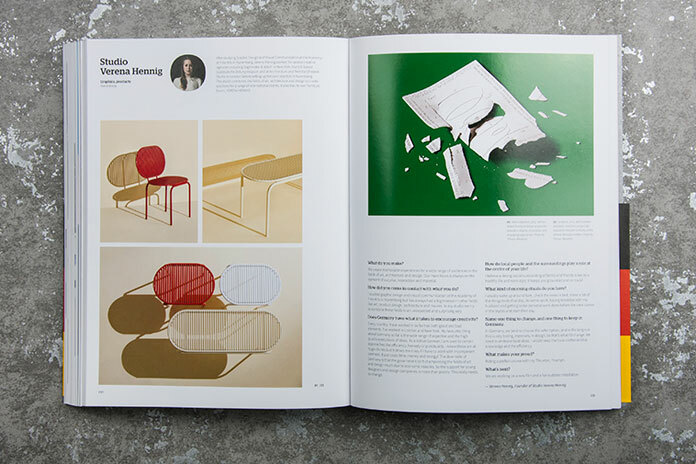 Studio Verena Hennig – company profile and product examples. All images © by publishing house Viction:ary. Feel free to find more literature in our extensive Book category. 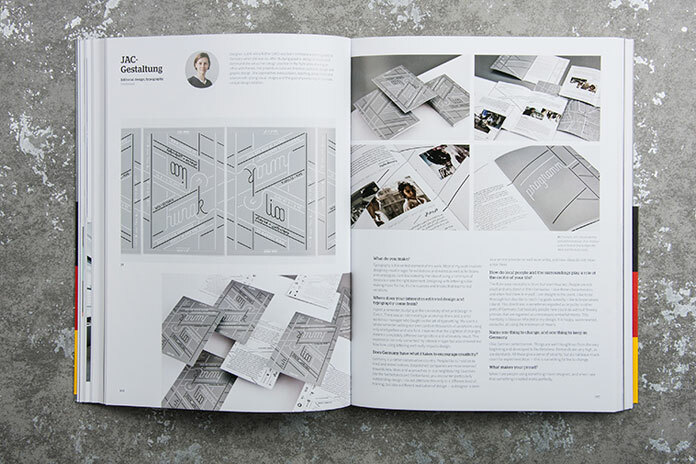 The section includes a handpicked selection of informative literature for creative professionals from a wide variety of fields. 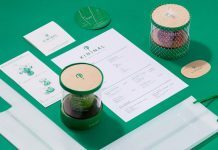 With a great selection of books as well as highly professional fonts and graphic templates for both print and web, we showcase a unique range of products for the international creative scene.